I’ve been sleeping on and off all day, and it hurts a little but overall I’m doing really, really well. I was just put under local anesthetic so I could still feel and hear what was going on, and I am so glad I knew and trusted the person doing it. I think I would have been a lot more anxious had it been a stranger. The first tooth was really stubborn, so for the next three I tried different relaxation and imagining exercises to help my tooth out. It’s not like this was major surgery, but I thought my body deserved some special attention. After the first, I comforted each tooth, “It’s okay, I know you’ve been in my mouth for many years, always ready to help out, but my mouth is not big enough for you. I want to tell you, go, go in peace, but go. I give you permission to let go of my jaw, and leave. Please leave.” (And this continued however long it took for the tooth to come out). I don’t know if it helped, but I like to think that it did. I’ve been taking painkillers and smoothing traumeel on my face to help the inflammation. 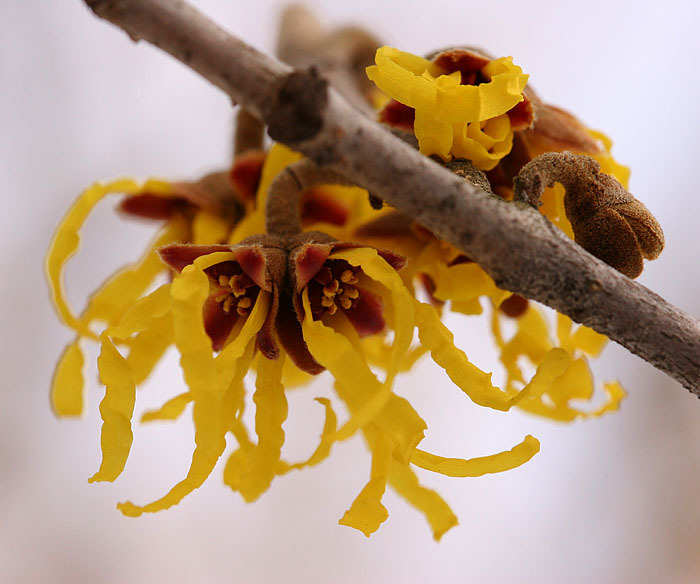 Traumeel contains calendula, witch-hazel (Hamamelis virginiana), and arnica which all have anti-inflammatory properties along with many other healing ingredients. I really want to learn how to grow all different kind of herbs and flowers so that someday I can have a healing garden to treat all my children and friends. Which reminds me, I am SO AMAZED by what I’ve been finding on the internet. There are quite a few people doing exactly what I want to do already. Yes, there are people creating safe homes for abandoned or orphaned children (Katie, Maggie, Bulembu, and SOS villages), but I have so many more dreams. Which are…? You ask. Well, one of my dreams has been to travel the world to document and share images of hope. The time I’ve spent in different countries, and most recently in Kenya, has taught me that what the news shares with us is rarely the truth, and it is never the whole truth. Most of the news from Africa is negative, but most of what I encountered was greatly uplifting and positive. Yet we almost never hear these stories, instead, we hear the single stories of war, death, and famine. So, one great dream has been to document the amazing things going on around the world in developing countries to share with others. Earlier this week, I stumbled upon the blogs of Jen Lemen and Allesandra de Souza. With a few friends and a grant of $50,000, they are traveling around the world collecting images of hope. This fills my heart with joy, and reminds me that I am not alone. One of my greatest challenges that I have to overcome on an almost daily basis is this idea that there is so much to do and not enough time to do it all. I am only one person, and there is no way I can accomplish all that I want to do. But the great truth is simple: I am not alone, nor am I the only one who cares. Finding these blogs fills me with so much joy because each one reminds me that there are other people who believe in the power of love, art, creativity, and healing, and the need to strive to live wholly (in this context, I define wholly to mean wholesome and holy) no matter how painful it can be. I’m simplifying it oh so much, but you should go check them out yourself because everyone’s story is different and every story offers something unique and beautiful.